A potential buyer’s first impression is formed when they pull up to your house. We can inspect your home’s exterior and provide recommendations to improve that first impression, including updates and upgrades to your: roof, siding, gutters, windows, soffit, and fascia. Elite Home Restoration can come inspect your home ASAP. Contact us to schedule your inspection today. 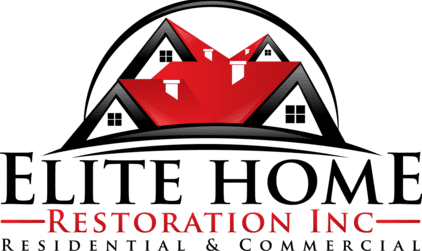 Hiring Elite Home Restoration will help you get your investment going and help you get ready to sell in a timely fashion. We have many years of experience working with professionals like you and we understand the need for honest, clear quotes and good quality work – all done in a timely fashion. We can work within your budget to get your investment looking great. Your investment’s exterior is your buyer’s first impression – make sure their impression is “wow”! We are working on getting all your questions answered and appreciate your patience. If you have a question that is not addressed on our FAQs or blog, please let us know! Knowledge is key in making the right decisions for your restoration needs.